Kyiv Mayor Vitali Klitschko has decided to allow free parking across the Kyiv capital on weekends, that’s according to the director of the transport infrastructure department at the Kyiv City State Administration, Serhiy Symonov. "Vitali Klitschko has made a decision that there will be free parking across the city on weekends," he said. Symonov noted that this is normal practice for most European cities. 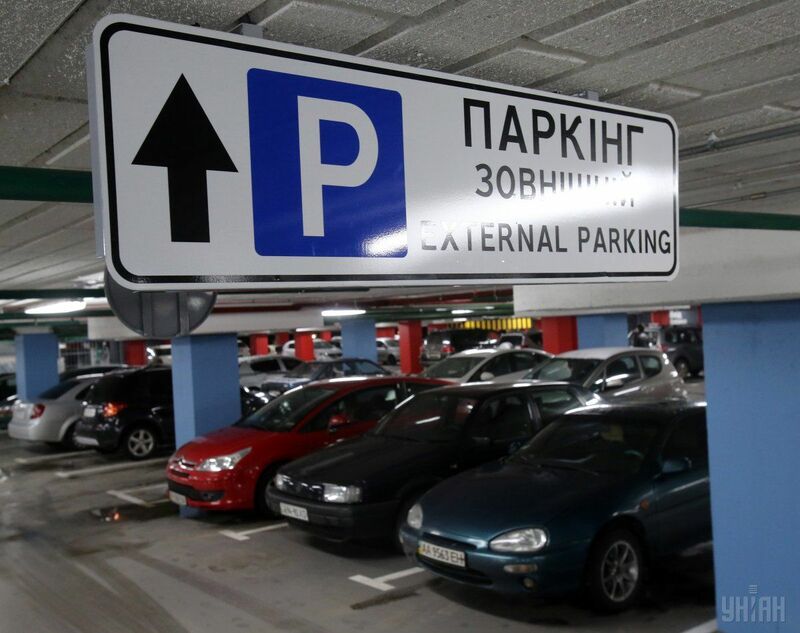 "In Ukraine, such a rule has been stipulated by law, but, unfortunately, taking advantage of most people’s unawareness, parking officials demanded parking fees even on weekends," Symonov said. Symonov added that such a decision had been made to avoid confusion. Read alsoPolish trams to be supplied to Kyiv despite objections by Lviv-based producer"On weekends the only paid parking is near markets, while in other locations it’s free of charge," said the official. According to the parking regulations, on Independence Day, Constitution Day, Victory Day, and Kyiv Day, parking is free at paid parking spaces (except for paid parking spaces at city markets). As UNIAN reported, from now on, a non-cash system of parking payment operates via SMS, a mobile application, or a special coupon.